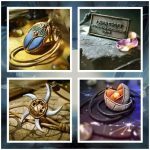 With only a few days left before the Kickstarter campaign launch, we are proud to reveal our final exclusive pledge rewards. 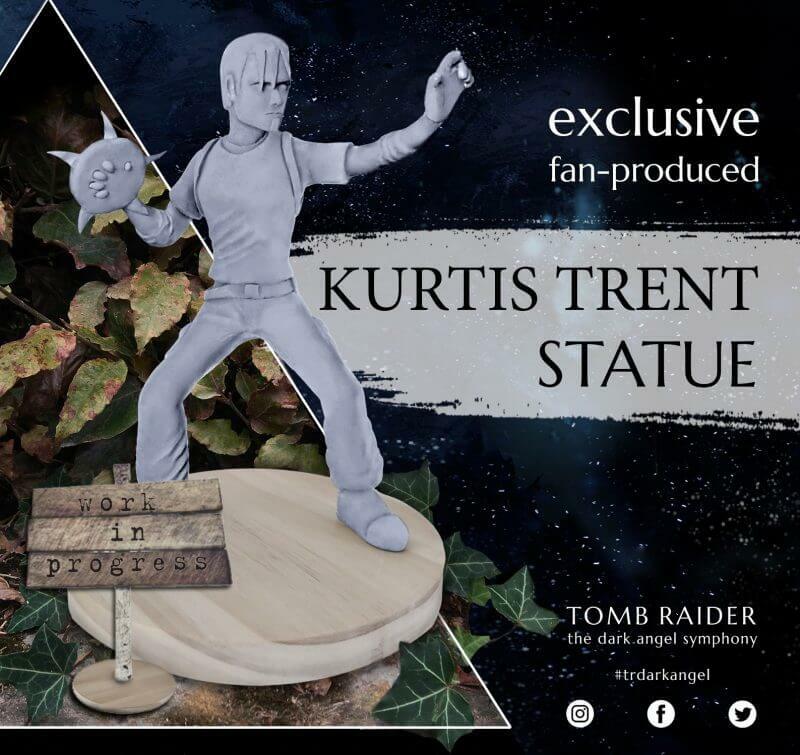 Backers will be able to obtain a fan-produced statuette of Kurtis “Demon Hunter” Trent from Tomb Raider: The Angel of Darkness. Commissioned especially for Tomb Raider: The Dark Angel Symphony, this statuette has been hand-sculpted, hand-cast in resin, and finished by artist Matt Chrich. Please note that, because each statuette is individually hand-crafted by the artist – not mass-produced using 3D printing or factory techniques – each one is a unique work of art. Also note that the photographs are of a work-in-progress model; the final version will also be painted. Each statuette will be individually numbered, signed by Peter Connelly, and strictly limited-edition. Once they’re gone, they’re gone! 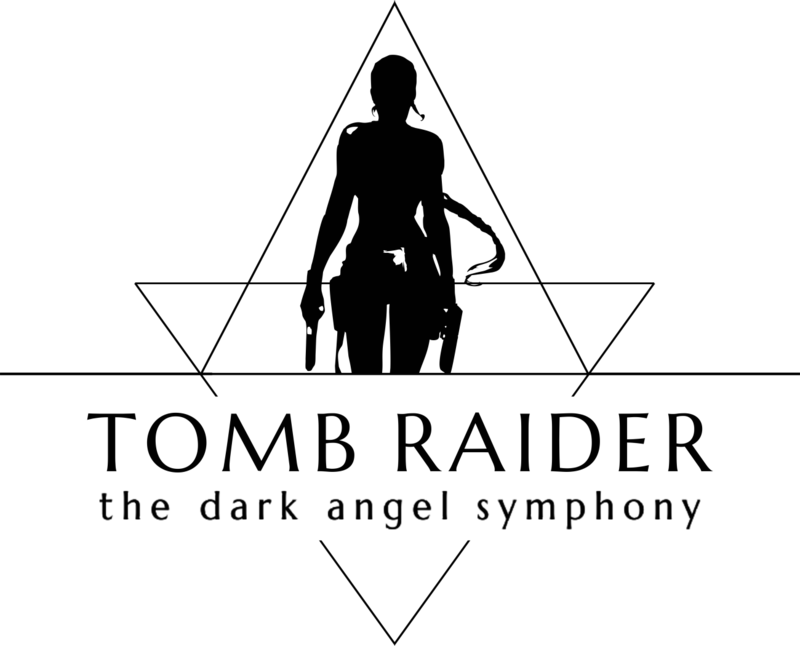 We are also delighted to reveal that we are offering unique pieces of Tomb Raider history as one-of-a-kind pledge rewards exclusive to this Kickstarter campaign. 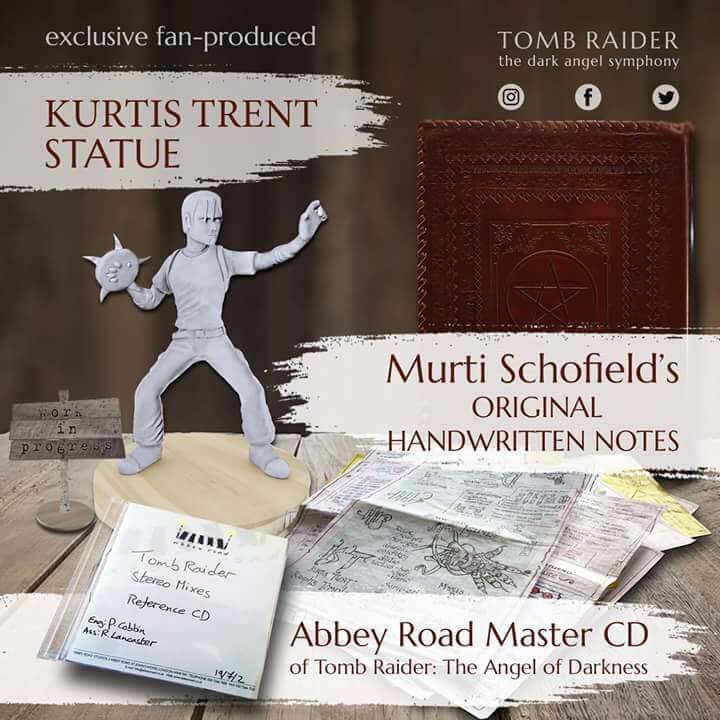 Firstly, we have writer Murti Schofield’s original, handwritten notes – NOT digital files or photocopies – from Tomb Raider: The Angel of Darkness. 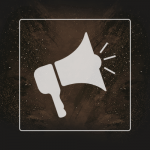 These notes chronicle the very earliest ideas that would grow into the backbone of the game’s story, locations, and characters. They contain Schofield’s hand-drawn diagrams, mind-maps, lists of names and locations, brainstorming sessions – all illustrated with his distinctive sketches and iconography – presented here in a beautifully hand-tooled leather binder. This is a unique, inspirational and moving part of Tomb Raider history that deserves to be cherished for generations to come!  Secondly, we are offering backers the chance to own Peter Connelly’s Abbey Road Master CD of Tomb Raider: The Angel of Darkness. 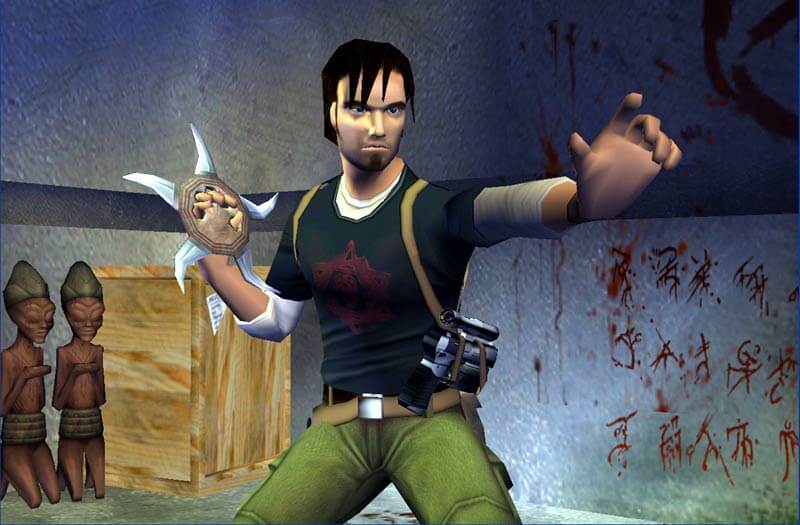 This is the CD of audio files that was recorded by the London Symphony Orchestra in 2002, which went on to provide the source files for the game. This is a must for serious Tomb Raider collectors!